Jump in, the water's fine. You can do a whole lot of good by raising money for Special Olympics Chicago, and all you have to do is jump into Lake Michigan. 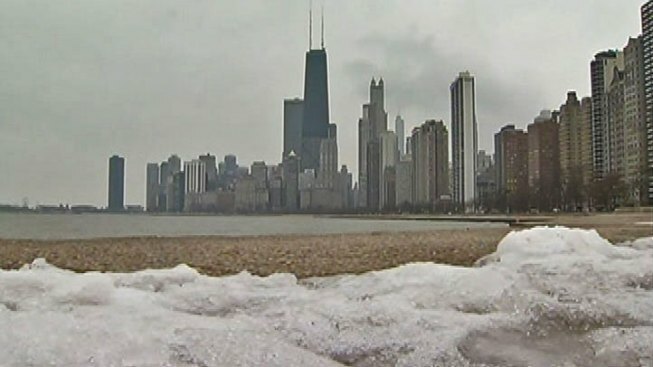 Registration is now open for the 13th annual Chicago Polar Plunge. Plungers, as they're called, are asked to raise a minimum of $150 to support the programs enjoyed by nearly 5,000 Special Olympics athletes throughout the year. The event takes place on Sunday, March 3 at what will likely be a very chilly North Avenue Beach. Everyone who takes the plunge will receive a souvenir T-shirt -- and a warm towel -- upon exiting the water. Prizes will be awarded for the top overall fundraisers, for the largest team, for the team raising the most funds, for the best team costume, and for the best three individual costumes. Register now, build your team (or don't build one) and start collecting funds. Then prepare yourself for the plunge.